The British Retail Consortium (BRC) Global Standard for Food Safety is the most prevalent commercial standard in the food industry. It’s intended to ensure safe production practices and can be applied to any processing or packing operation involving food. Over 19,000 food certificates are released every year, with 1,500 auditors checking sites on behalf of 64 certification bodies. The BRC Standard is periodically updated to cover new manufacturing practices, address any areas of concern (such as the horsemeat scandal that was covered in Issue 7) or clear up any confusion resulting from previous versions. Issue 8 was released in August 2018 and the first audits using this version took place from 1 February 2019. While there are a number of changes throughout, when it comes to product labelling and packaging, the BRC has strengthened their requirements to try to combat what is seen as a problem area in the food industry. Manufacturers are now required to ensure that processes are in place to prevent obsolete packaging from unintentionally entering the supply chain, including measures for the disposal of obsolete packaging and other printed materials. It’s imperative to have the correct packaging and labelling on each and every product for the protection of consumers. Getting it wrong is one of the main causes of product recalls in the food industry, something that all manufacturers would like to avoid. Not only does it cause financial damage (just one incorrect label or date code that’s sent to a retailer could cost you around £150,000, when you take into account the fine, the cost of production and then disposal of the waste) but it can also have a massive impact on your brand, potentially causing you to lose future business. There is also a new clause in Issue 8 which is designed to embed a food safety culture within all manufacturing operations. The clause requires each site to assess its current operations, implement a plan to improve the food safety culture within the business and then review the results of the activities put in place. Senior management is required to present the plan and subsequent results during the site audit to demonstrate that the requirement has been met and the business is committed to protecting consumers in everything they do. 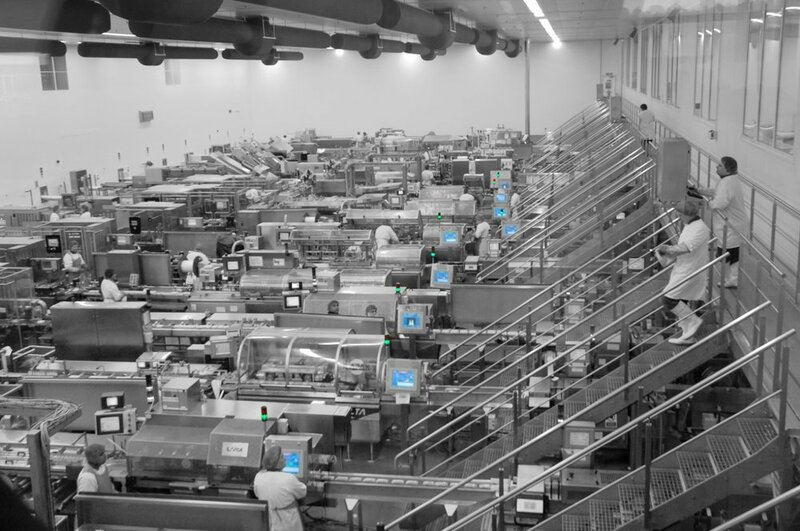 OAL Connected has been in consultation with the BRC following the changes put in place for Issue 8 to help achieve the fair auditing of food manufacturing sites. We work closely with all regulatory and advisory bodies to ensure that our equipment and the sites our technology protects meet the requirements of each and every audit. OAL Connected experts demonstrated our unique solutions, including APRIL Eye, to the BRC team for the latest issue, showcasing the latest fail-safe ways that food manufacturers can check date codes. With our technology, the risks of obsolete packaging and any incorrect date code being sent out into the supply chain are eliminated, provided the system is set up and used as per our training and guidelines. And when it comes to the realities of food manufacturing sites, our highly specialised trainers carry out health check audits on your packaging lines to ensure that you’re adhering to the regulations, while also operating as efficiently as possible, helping you to improve your line performance. With years of experience in the industry and well versed in the intricacies of regulatory standards and retailers’ codes of practice, they’re ideally placed to understand your challenges and can offer advice to help you stay compliant. 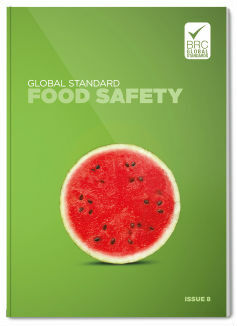 They can even provide input to your food safety culture plan to help you get it off the ground. So if you’ve got an audit coming up or if you’re unsure as to whether you would be compliant under the latest issue of the BRC standard, get in touch and we can help to put your mind at rest.